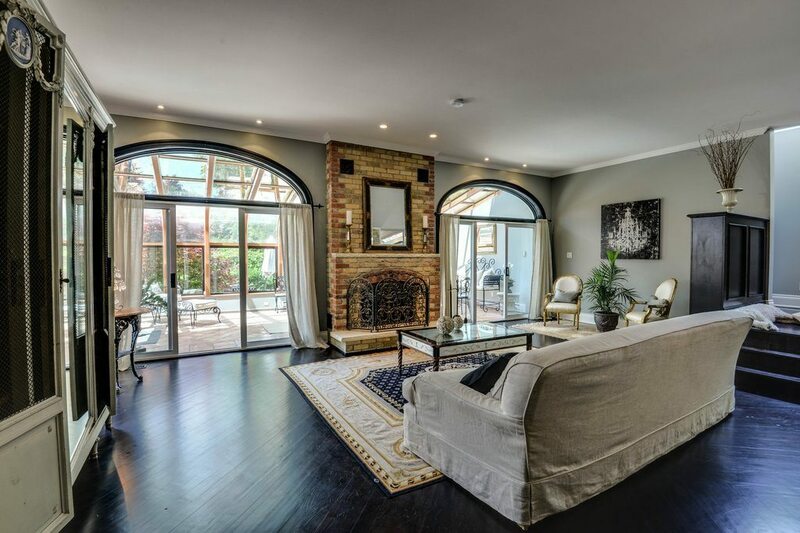 A rare opportunity — this impressive Toronto waterfront beach home is located at the foot of Munro Park. It is one of only 14 homes in the most sought-after location. 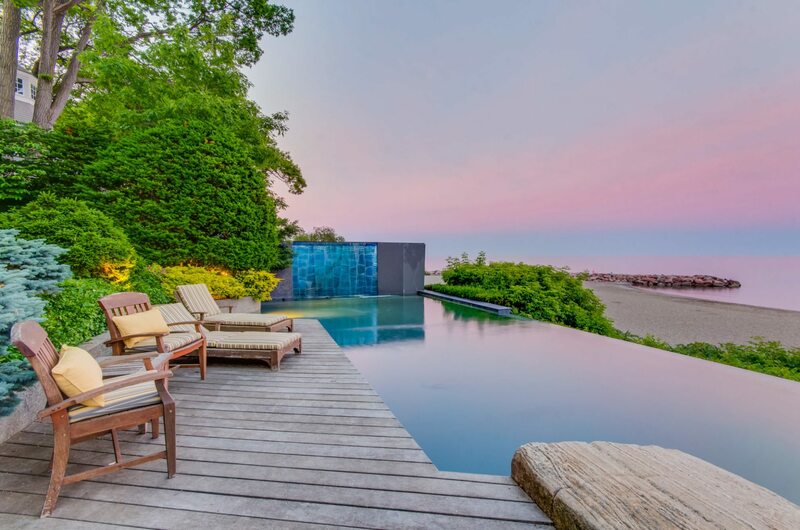 Situated directly on the lake, this home is built to impress and offers unparalleled panoramic beach and lake views from three sides. Unwind in a stunning heated infinity pool, and enjoy a waterfall and landscaped grounds. Hear the waves and enjoy the soothing water vistas in the expansive living space that features five bedrooms and four bathrooms. Want to live in Toronto’s happiest community? The Toronto Beaches, Ontario, Canada is the place for you. Families will luxuriate in all of the activities The Beaches has to offer. This community is surrounded by sandy beaches, a breathtaking 3-kilometer boardwalk and impeccable views of Lake Ontario all year round.